I’m excited to say that our new brochure has just landed on my desk – and over the next week or so it will be distributed to both our regular customers and travel agents whom we work with. It's always a time of reflection – what has passed and what is to come - this year probably more so than ever. If you haven't already, you can order a copy of our new Winter 2017/18 brochure here. To say that the last winter has been eventful would be something of an understatement. I'm referring of course to the ‘political impasse’ as it has become known, with the previous President initially refusing to stand down, leading to the briefest period of change to the Foreign Office advice which resulted in UK nationals leaving the country. Whilst we did repatriate our customers, the advice was immediately rescinded, and a week from the last repatriation, our flights once again took off as scheduled and our operations recommenced. This fills me with pride, for many reasons. 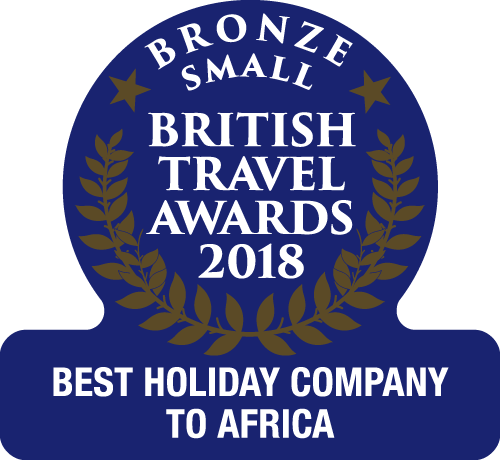 We were the first operator to return to The Gambia, with our full flying programme, and the way in which our resort staff (without a doubt the best in the business) calmly and efficiently dealt with our customers during such stressful times was incredible. Our UK staff were also inspiring, dealing with more calls in a single day than we normally answer in a week, all the while reassuring callers, reorganising holidays, and quickly refunding monies to customers. I also have pride in our customers, who know us and The Gambia so well. They were both quick to reassure us and to return to the country that they love. Of course, there is pride too for The Gambia and its people – staying calm and dignified throughout the situation, which clearly led to the peaceful long-term resolution. And so to the future. Pride once again. Pride that The Gambians moved so quickly to rebuild relationships with the international community - starting with a return to The Commonwealth and recognition of the ICC – leading to Boris Johnson choosing our Star Class on our Titan Airways flight for his whistle-stop trip to The Gambia. Even with so much happening, my staff have not just sat on their laurels but have once again pushed for further innovation and improvement in our holidays, something showcased in our brand-new brochure. 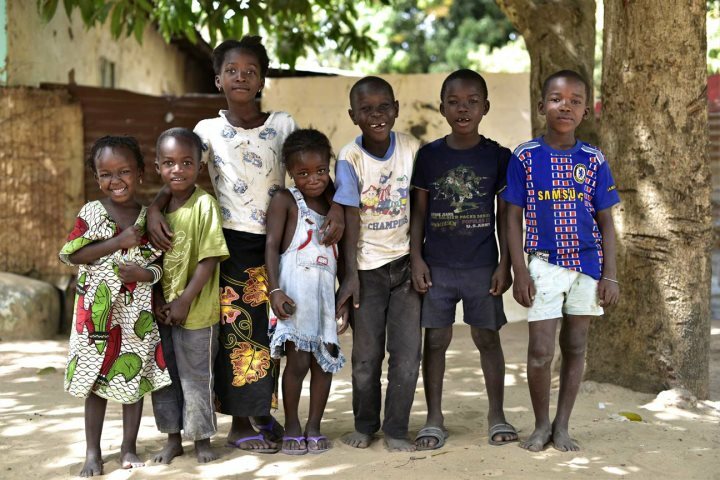 This, our 30th year of operating to The Gambia, should be special – and so it is. 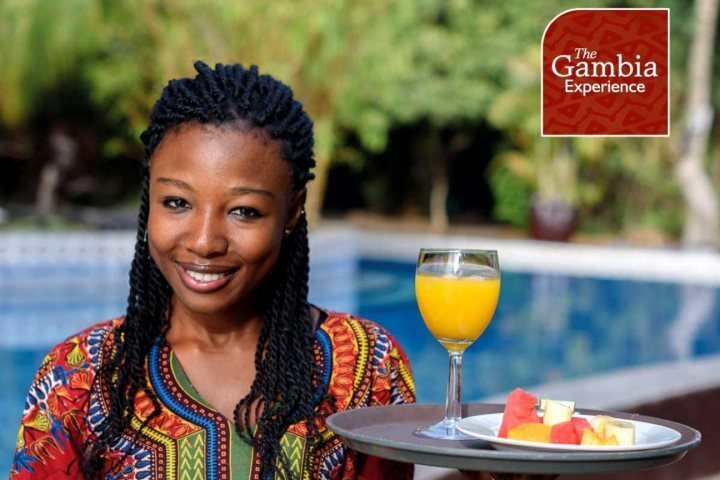 We have rebranded The Gambia Experience, with a new logo, a new look and feel to our brochure, and further enhancements to our website are underway. After my last trip in March, we have also expanded into Casamance, the beautiful area of South Senegal, easily accessed from The Gambia. For now, it is a ‘toe in the water’, but seeing the beautiful, untouched beaches, the subtle French influence and being made to feel so welcome by the Senegalese people, I'm sure we will see increasing numbers of our customers either choosing twin-centre holidays between The Gambia and Casamance this winter, or even spending their full holidays there. It feels like a new dawn, both for ourselves and The Gambia, and all the early indications are so positive. For us, our holiday bookings have increased by over 40% from this time last year. For The Gambia, there is not only a resurgence in tourism from the UK, but also more interest from other European countries. This certainly will lead to a successful Winter 17/18 season for the hotels and all the Gambians that they employ. 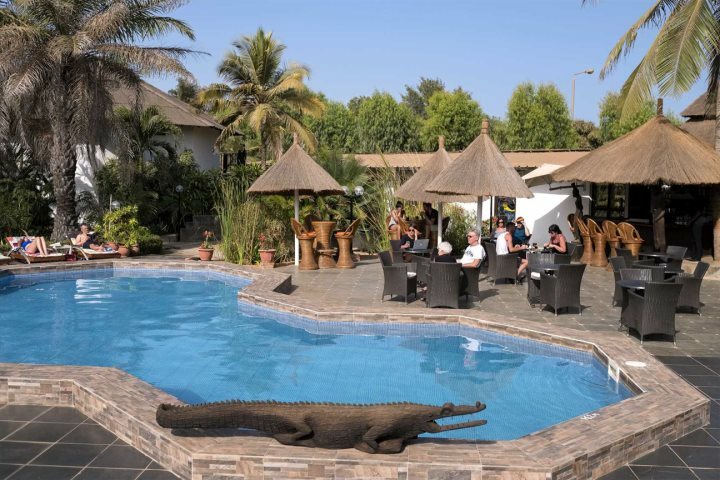 This will also result in hotels and flights being full, so whether you are thinking of returning to The Gambia or visiting for the first time, an early booking is really recommended to get the choice of holiday you want to the Smiling Coast of Africa. 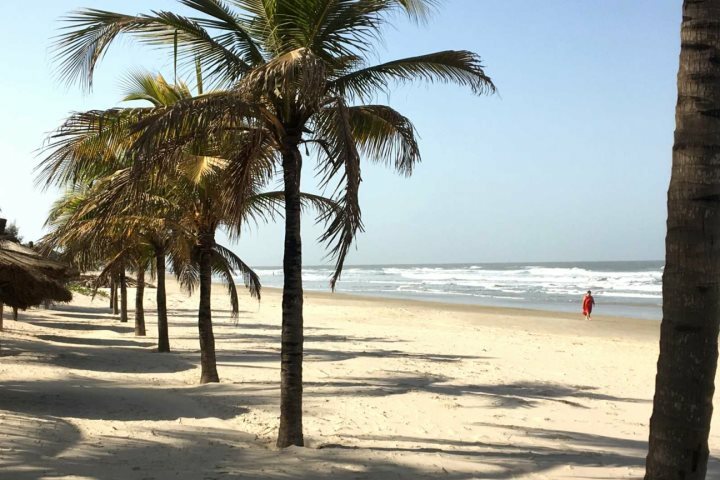 Find out more about our great range of holidays to The Gambia and Senegal by taking a look at our Holiday Ideas page now or calling our expert sales team on 01489 866939.